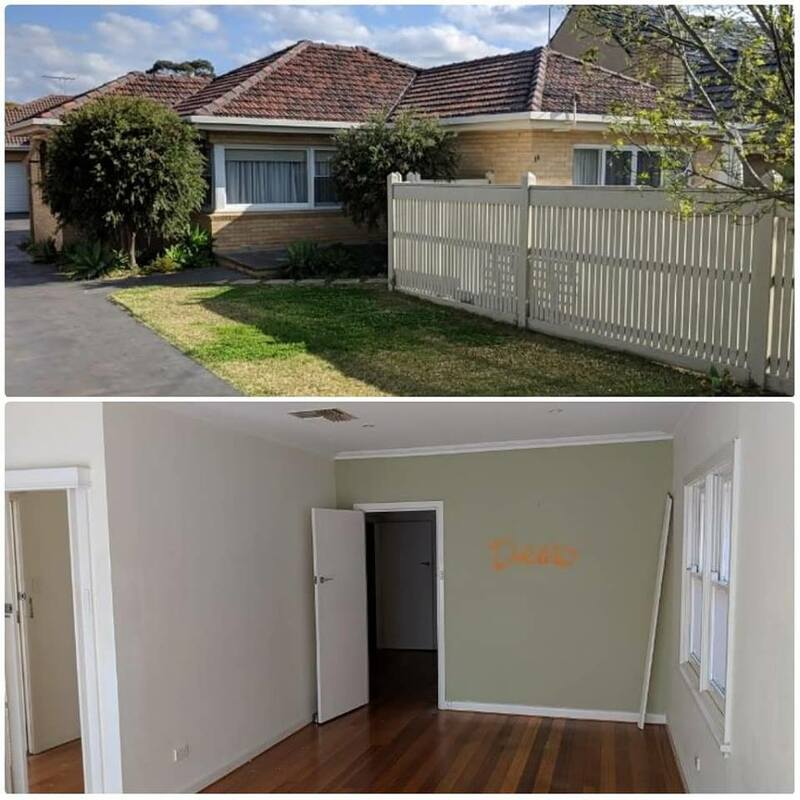 Our latest project – a first floor addition and internal renovation in Nunawading..
We’ve been involved with this project from the initial stages, working together with our clients’ from concept. We are excited that construction is now underway! .